Tag Archive | "Yvonne Cook"
The home at 3240 17 Mile, Solon Township, sports a sea of pastel colors at Easter time each year. 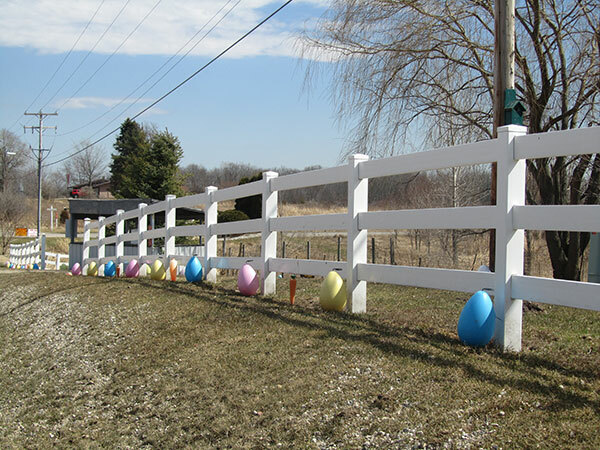 Yvonne Cook, and her husband Mike, who recently passed away, have been decorating their yard with these colorful eggs for the past 10 years. Take a drive by and see for yourself!